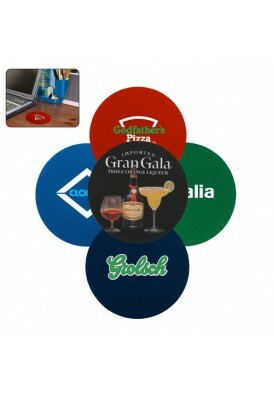 One of the most effective ways to brand, our tempered glass coasters come in full color, so create an eye-catching design and your coasters will be used daily. 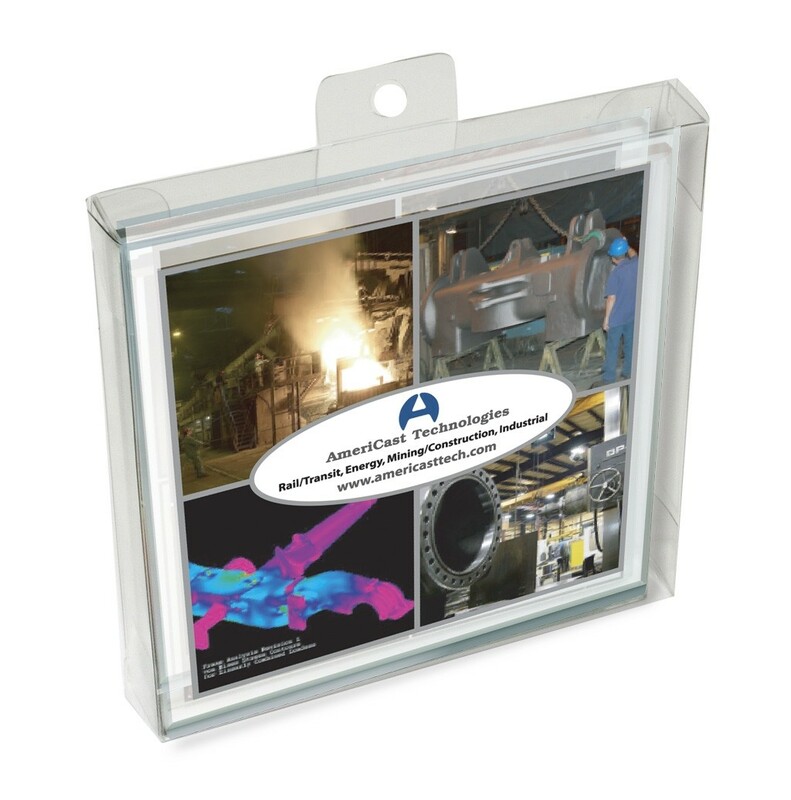 Features 4 non skid pads per coaster and your choice of: single sleeve packaging or plastic box for sets of 2 or 4. Optional black gift box available, as an upgrade. FREE: No set-up charges. 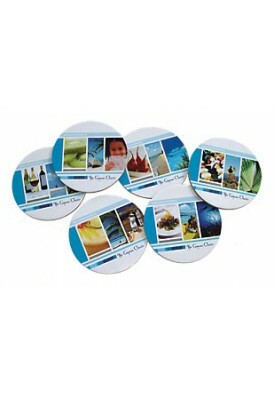 Simply send us your favorite picture at the size of the coaster (300 dpi or more) and we'll do the rest! 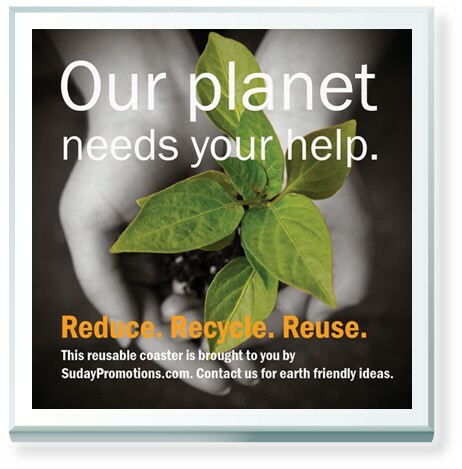 Packaging included: single sleeve packaging, or plastic box for sets of 2 or 4. 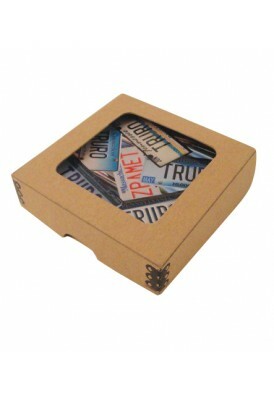 Package upgrades: Black gift box with clear window, $2.98/pc. 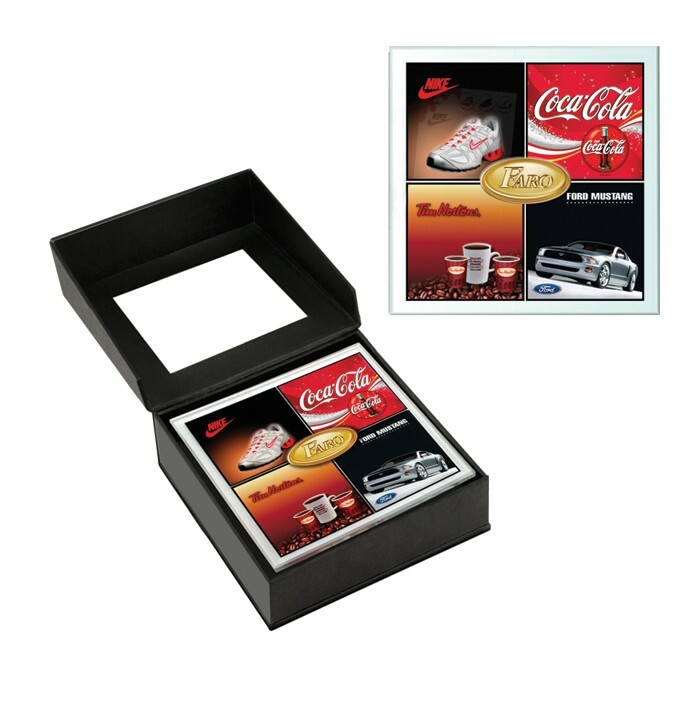 Can hold sets of 1, 2, or 4 coasters per box. Minimum quantity per artwork change: 25 pieces. 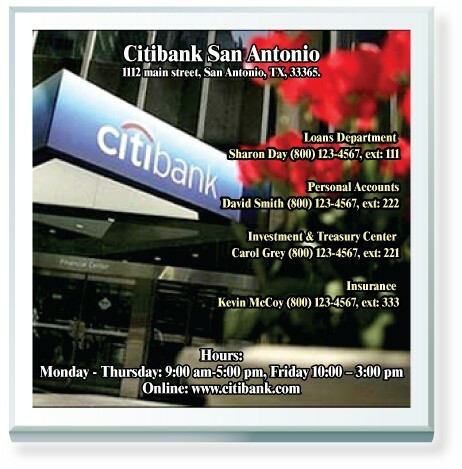 Change imprint charge: $90.